I was in Hollywood over the weekend, and saw this car on display. 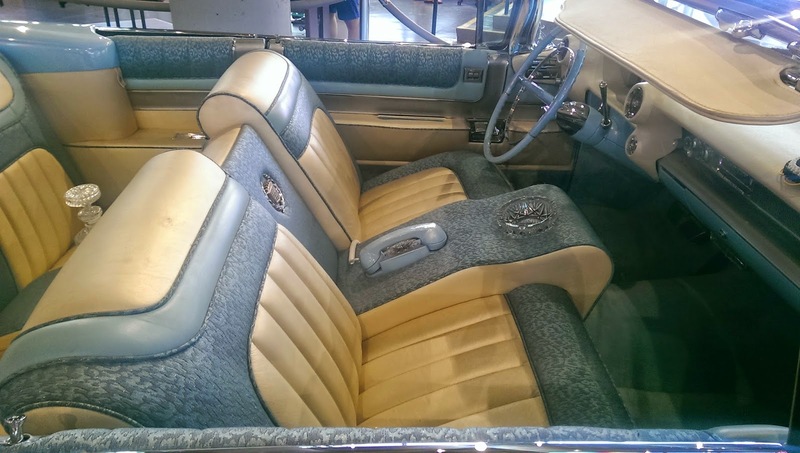 It was a Cadillac Eldorado that was once owned by Elvis Presley. Check out the center console here.